This entry was posted in MarketPlace Lending and tagged marketplace lending association, online lending, Regulators. 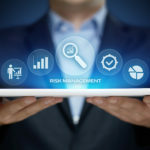 This entry was posted in Investors, MarketPlace Lending, Marketplace Lending and tagged LendIt 2018, risk mitigation. 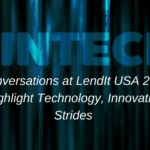 This entry was posted in Events, FinTech, MarketPlace Lending and tagged LendIt USA 2018. 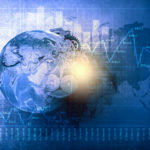 This entry was posted in Asset Backed Securities, MarketPlace Lending, Marketplace Lending, Online Lending and tagged fintech. 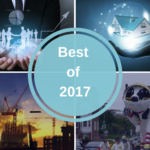 eO’s Best of 2017: Marketplace Lenders, eNotes, Kinetic Cows and More! 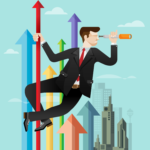 This entry was posted in Digital Mortgage, Digital Transactions, FinTech, MarketPlace Lending and tagged New Year. This entry was posted in Investors, MarketPlace Lending and tagged fintech. 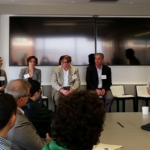 This entry was posted in Digital Mortgage, FinTech, MarketPlace Lending and tagged evolution. This entry was posted in CFPB, MarketPlace Lending, Marketplace Lending, Online Lending and tagged Certainty, securitization. 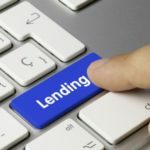 Lending Trends: National Bank Charters for FinTechs? 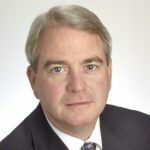 This entry was posted in Asset Backed Securities, Events, FinTech, MarketPlace Lending and tagged Fintech Charter, marketplace lending association, OCC. 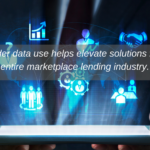 This entry was posted in Digital Mortgage, Events, MarketPlace Lending, Mortgage, Online Lending and tagged lendit usa, LendIt USA 2017. 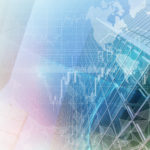 This entry was posted in FinTech, MarketPlace Lending and tagged Digital Ecosystem, investors, Lendscape, marketing place lending and investing. 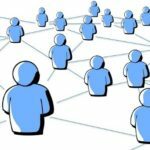 This entry was posted in Events, FinTech, MarketPlace Lending and tagged alternative lending, regulation. This entry was posted in Digital Transactions, Events, MarketPlace Lending and tagged investor confidence, regulation. This entry was posted in Digital Transactions, MarketPlace Lending and tagged ESIGN, investors, UETA. This entry was posted in MarketPlace Lending, Product Development and tagged Asset Audit, data analysis, investors. 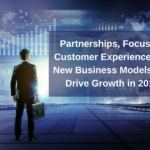 This entry was posted in Digital Transactions, FinTech, MarketPlace Lending and tagged asset management, digital transaction management, Digital Transformation. 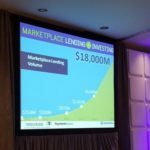 This entry was posted in Digital Transactions, Events, MarketPlace Lending and tagged Funding Circle, LendIt 2016, lendit usa, marketplace lending. 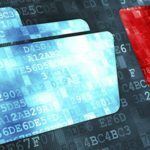 This entry was posted in Best practices, Digital Asset Management, Digital Transactions, Events, MarketPlace Lending, Securitization and tagged eSignature, marketplace lenders, online lending, risk mitigation, Technology. 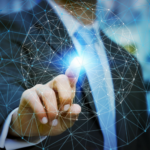 This entry was posted in Asset Backed Securities, Custodian Services, Digital Asset Management, Electronic Signatures, FinTech, MarketPlace Lending, Mortgage, Securitization, Technology and tagged digital, finance, financial technology, marketplace lending. This entry was posted in Asset Backed Securities, MarketPlace Lending, Securitization and tagged Asset Backed Securities, asset custodian, Big Game, Football, marketplace lending, securitization, SoFi. This entry was posted in Digital Asset Management, MarketPlace Lending and tagged docuSign, Freddie Mac, Funding Circle, marketplace lending. This entry was posted in Digital Asset Management, Digital Transactions, Electronic Document, MarketPlace Lending, Transaction Managment and tagged california fintech, docuSign, fintech, marketplace lending. This entry was posted in Digital Asset Management, Events, MarketPlace Lending and tagged CFPB, marketing place lending and investing, marketplace lending. 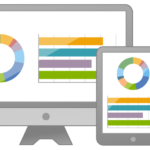 This entry was posted in Audit and Compliance, DocuSign, MarketPlace Lending and tagged alternative finance, alternative financing, digital asset management, financial asset management, lendit, marketplace lending, p2p, peer to peer, risk mitigiation. This entry was posted in Asset Backed Securities, MarketPlace Lending, Mortgage and tagged ABS East, Asset Backed Securities, marketplace lending. 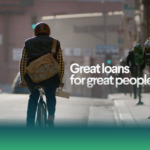 This entry was posted in Asset Backed Securities, MarketPlace Lending and tagged ABS, Asset Backed Securities, asset management, marketplace lending, p2p lending, peer to peer lending. 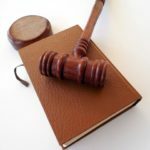 This entry was posted in Digital Transactions, Legal, MarketPlace Lending and tagged marketplace lending, p2p lending, peer to peer lending, regulation. 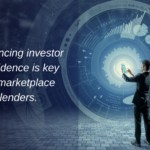 This entry was posted in MarketPlace Lending and tagged compliance, lendit 2015, lendit usa, marketplace lending, p2p lending, peer to peer lending, securitization. 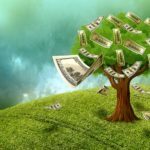 What is Marketplace Lending and How Does eOriginal Fit into It? This entry was posted in Asset Backed Securities, Digital Asset Management, eAsset Management, Events, MarketPlace Lending and tagged lendit, lendit usa, marketplace lending, p2p lending, peer2peer.